Finding a good restaurant during lunch time can be more difficult than dinner time at Cameron Highlands. They can be either too expensive or not delicious or both. 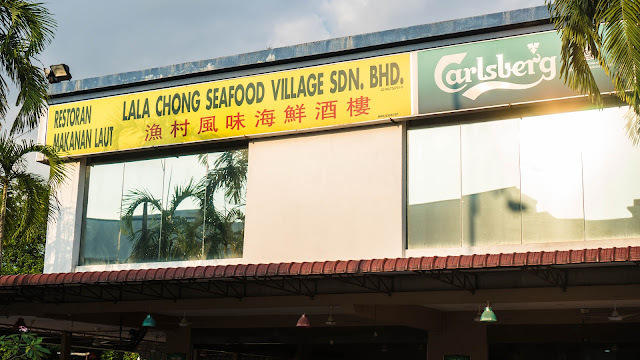 They are some small stalls selling Chinese chicken rice at Brinchang too but I am hunger for a higher standard so in the end I chose Ferns Restaurant which is located inside the Hotel De' La Ferns. Yup, when it is inside a hotel definitely going to cost you a bomb. 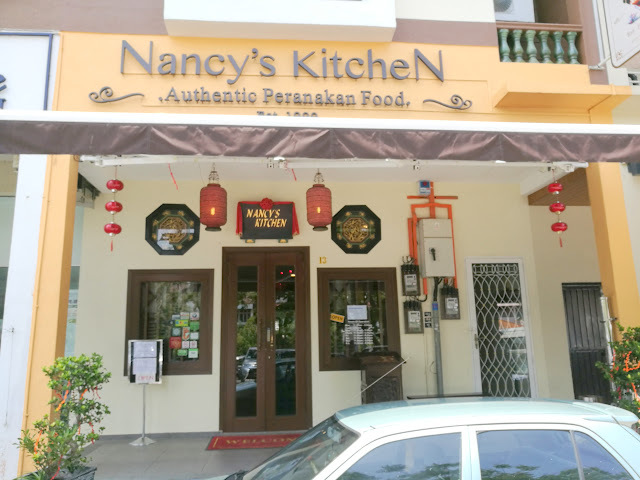 However, my concept is when you dine in a normal restaurant which is going to end up with RM20/pax, so what is the difference if you spend a little more at RM25/pax for a hotel restaurant with wi-fi facility, accept credit card and for the nice ambiance. Overall: 3/5 - I usually do not dare to order a mushroom soup because I was kept being disappointed by their overly salty soup. Luckily, my friend did ordered. It was very good and the mushroom taste is very fragrance and strong too! Fantastic! Overall: 3/5 - A lot of food in one plate! Awesome! 2 sticks of chicken satay, chicken wing, tandoori chicken, salad, egg, crackers and delicious fried rice. The only problem is these food are so dry. I wanted some gravy. Luckily, I got my mushroom soup earlier on. Another thing is the chicken wing which was over fried. Overall: 3/5 - Another delicious Cabonara! Milky and creamy which is always my favourite. She is happy and we are happy too! She enjoy my chicken satay very much. Not bad the bill ended up at less than RM100.00 for 4 of us. The food serves here are 4 stars grade too! The best part is they do not charge us government tax and service charges as well! Seldom to see a restaurant like this not doing that. I wonder if is they forgot to charge us or what.